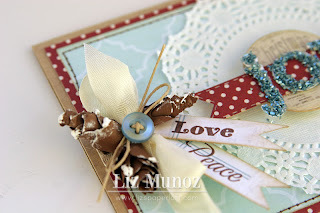 Liz's Paper Loft: My Creative Time's Sneak Peeks ~ Peace, Love, Joy Card! 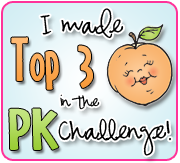 My Creative Time's Sneak Peeks ~ Peace, Love, Joy Card! 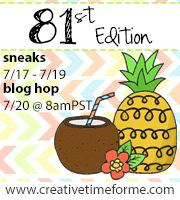 Today is day two of My Creative Time's Sneak Peeks! I'm not on the schedule today, however I couldn't resist playing with them!!! 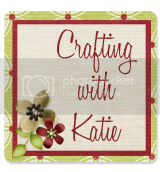 Plus I wanted to treat you with a video on how I made the pine cones out of My Creative Time's Rolled die! Lowercase Fun Die (joy) available Thursday! 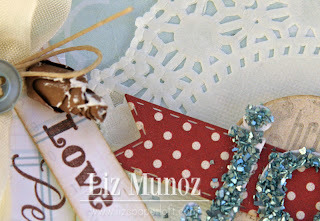 Vintage Stitched Label Die ( banner) available Thursday! Make sure you go to My Creative Time to see what some of my DT sisters created! I'll be on the schedule tomorrow so be sure to check back! OMG Liz....I LOVE this card!! It is gorgeous and with all these sneaks I can not wait to get this new release!! I so have to give those pinecones a try....Another amazing card!!! 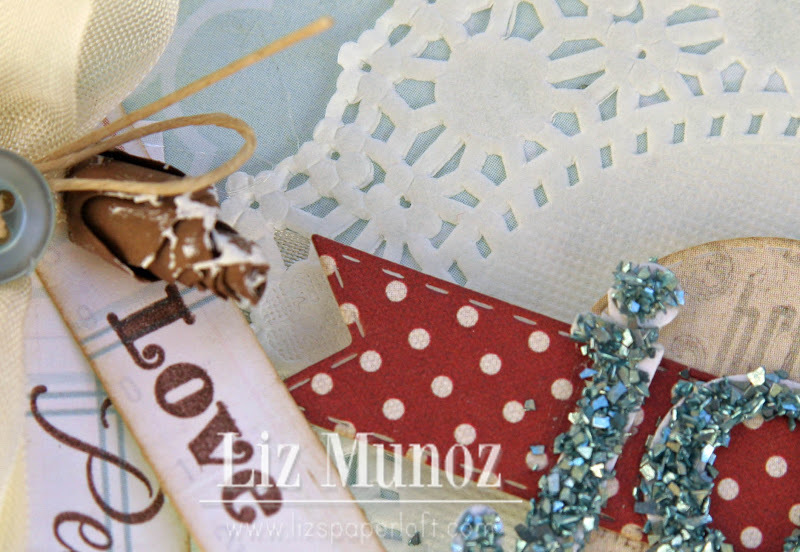 Very pretty card, love the doily and the glitter, again very creative with the die! Do you ever just wanna throw your Zip Dry across the table???? LOL I think this card is beautiful. I like the added snow too! The color of blue on the letters is my fave. Beautiful work. Liz, this is a great idea with this die. Very easy to make. This card is very, very elegant. Like the color that you used. Thanks for share this video. 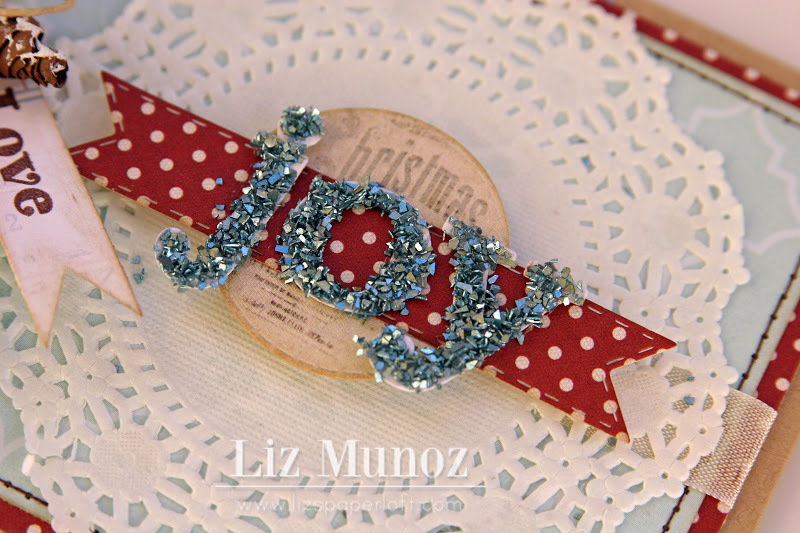 Liz, this turned out so gorgeous!!! I love the pinecone tutorial; I'm totally going to have to try that. The snow looks so cute! 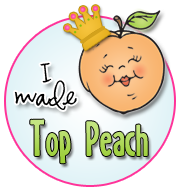 By the way, I ordered my first jars of glass glitter today, thanks to you! 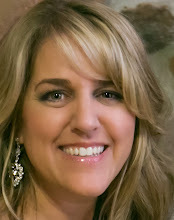 Liz ~ Yet another STUNNING creation! Again this has such an ELEGANT feel to it! I LOVE what you did with that die to make pinecones! I will be back later to watch the video! Oh my WHERE did you get that glitter!!! I LOVE it too! The colors are just GORGEOUS then the pop of red and the sparkle of the blue ~ LOVE, LOVE, LOVE!!! WOW! Your card is beautiful. Your pinecones are a clever idea and they look great. I will be trying to make some. The new font die (joy) look great with glitter. Truly love this card. The pine cone idea is fantastic! Love all the extras that really make this card special! TFS! What a stunning card Liz! I love how you made a pinecones out of the rolled flower die! Thanks for teaching us this trick! 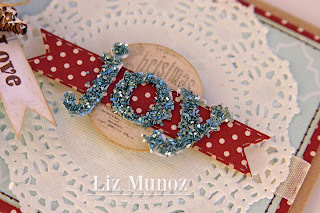 I love those glittered letters, what a cool idea of Emma's to do these letter dies! I am so loving them! Awesome card! Really love all the embellishing!